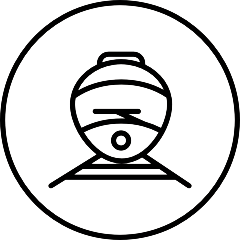 CP (Trains of Portugal) appears as the more adequate nationwide mobility solution, presenting an array of services bound for Porto: International (Vigo); Long distance (Faro, Beja, Évora, Lisboa); Regional Services (Valença/Viana do Castelo, Pocinho/Régua, Coimbra/Aveiro) and Urban (Braga, Guimarães, Marco de Canaveses and Aveiro). 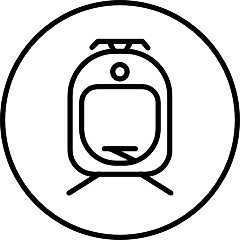 Suggested station: Campanhã, connected to Oporto's Metro and STCP buses. Violet line (E): Airport- Estádio do Dragão, exit: Casa da Música (Boavista area) or Trindade (city center). A28: head to Porto, continue onto Av. Associação Industrial Portuense, continue onto R. 5 de Outubro headed to Rotunda da Boavista. A3: head to Porto, take the exit toward "Boavista", continue onto Av. Associação Industrial Portuense, continue onto R. 5 de Outubro headed to Rotunda da Boavista. A1: head to Porto, take the exit toward "Boavista - Estádio do Bessa", at the roundabout take the second exit toward to R. 5 de Outubro headed to Rotunda da Boavista. A28: head to Porto, continue onto Av. Associação Industrial Portuense, continue onto R. 5 de Outubro headed to Rotunda da Boavista. 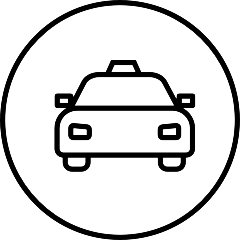 Uber is a technology app that connects people wanting to travel within the city to licensed partner drivers available to take them where they need to go. 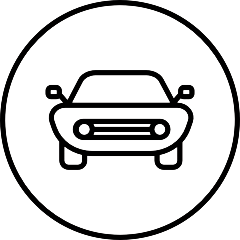 Uber is NOS Primavera Sound’s mobility partner, so Uber riders will enjoy from a dedicated area within the venue, to obtain needed support at pick up or drop-off. Not an Uber rider yet? Inset the promo code ‘NOSPRIMAVERASOUND’ on the Uber app and enjoy your first Uber ride up to 5€. Valid in Portugal, June 2017. Metro do Porto is an ideal transport option for the days of the festival. The Blue line frequency is every 10 minutes until 8pm and every 15 minutes from 8pm to close of service. Ticket: ares applicable according to boarding station. A28: head to Porto, take the exit toward "Matosinhos/Av. República", continue onto Av. Liberdade, at the roundabout take the third exit toward "Av. Dom Afonso Henriques", at the traffic lights take a right. A3: head to Porto, take the exit toward "A4", direction: Matosinhos, continue onto Av. Liberdade, at the roundabout take the third exit toward "Av. Dom Afonso Henriques", at the traffic lights take a right. A1: head to Porto, take the exit toward "Viana do Castelo/Matosinhos", at the AEP roundabout take the third exit toward "Estr. Circunvalação/Matosinhos". The historic center of the city of Oporto is just a 25 minute ride away from Parque da Cidade and you can get there using the flat, easy-going bike path with views to the river and the sea. If you are departing from the city center you must follow the waterfront. In case you are at a higher point of the city or outside the historic center you can choose to follow "Avenida da Boavista". 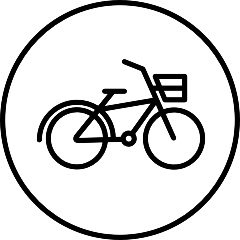 Once you get to Parque da Cidade, you’ll find a bike park at the festival’s entrance where you can leave your bike. Inside the festival site there will be an Andante Shop for customer service and sale of intermodal transport tickets for buses, metro and urban trains, open between 6pm and 2am. 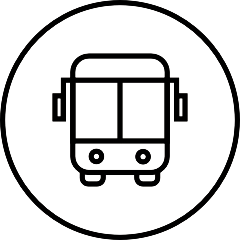 Additionally, STCP will also have a point of sale for tickets for buses at Praça Cidade Salvador.